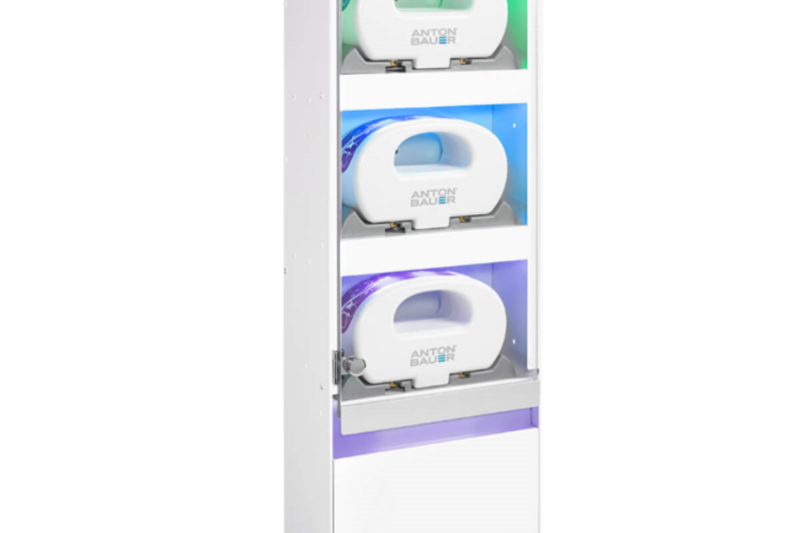 Durable Powered Cart with Lightweight Hot Swap Batteries | Altus, Inc.
Accessing technology at anytime and anywhere is critical in fast-paced healthcare environments. ClioSwap is always having the ability to power up technology components. Uninterrupted workflow is achieved through swapping a depleted battery for a fully-charged one. Our ClioSwap cart is built with the same popular lightweight Altus base giving you 18.5” wide footprint to allow movement in even the tightest of spaces. Interact with patients in the way that fits your workflow needs! 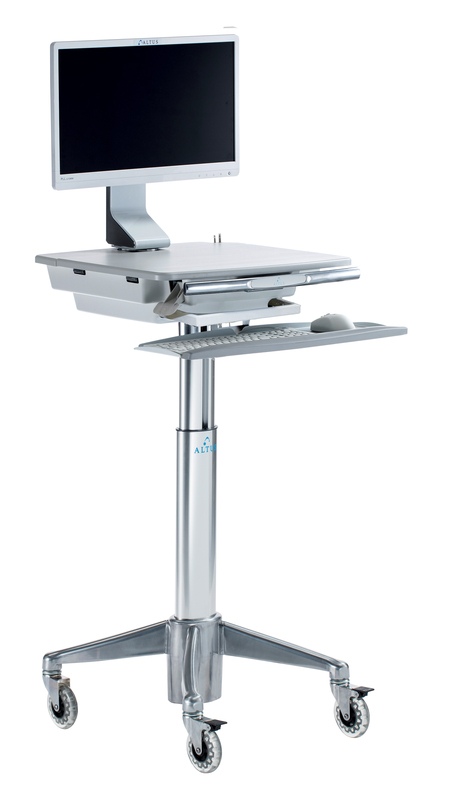 Go with our 180 degree swiveling monitor mounts for easy patient interaction or sightline cart to allow for effortless communication with little need for adjustments. Just because you need swappable power, doesn’t mean you should compromise on comfort. ClioPlus carried on the Clio standard by offering all of the ergonomic adjustments like tilting monitor mounts, large worksurfaces, soft wrist rests, one-piece tilting keyboard design, and keyboard light for dim charting environments. Our swappable LifePo4 batteries weigh only 8.1 lbs, making them the safest lightweight swappable batteries available. 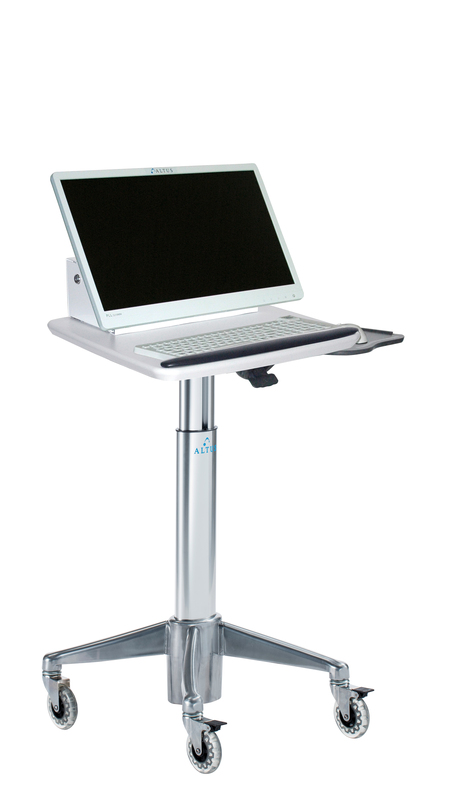 Our carts help you easily move from sitting to standing with Altus' Proprietary Ascend lift technology. 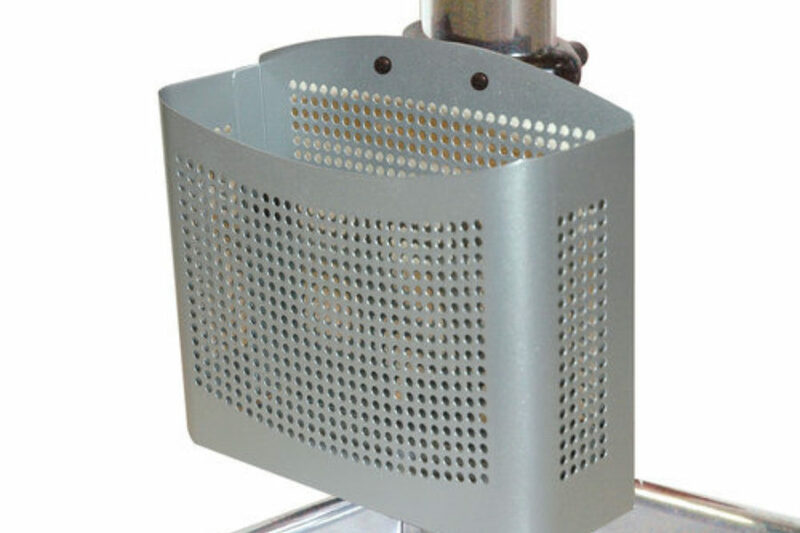 Our manual lift offers 18" of effortless sit-to-stand height adjustment. Depending on user preference, the caregiver can utilize either on-board charging; where the charger powers both the technology components and recharges the battery simultaneously (10 Amp charging rate = 2.5 hours recharge time). Or, the caregiver can utilize swappable power, where a depleted battery can be easily exchanged for a fully charged (25 Amp/Hr.) battery. Need power that’s always available? Uninterrupted workflows can be achieved through immediate power right on your desktop. Don’t limit yourself or team to the length of a power cord. Upgrade your ClioSwap. 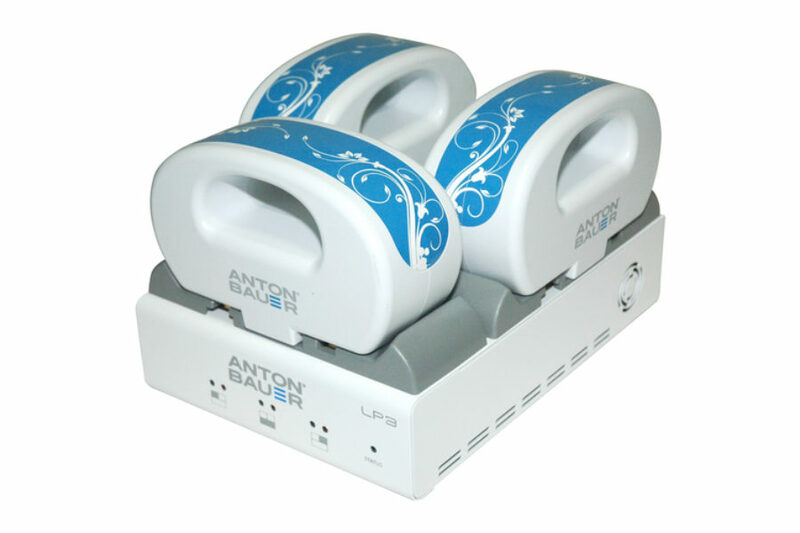 Our lightweight Anton Bauer battery desktop charger gives clinicians the ability to immediately swap a fully charged battery for a depleted one. 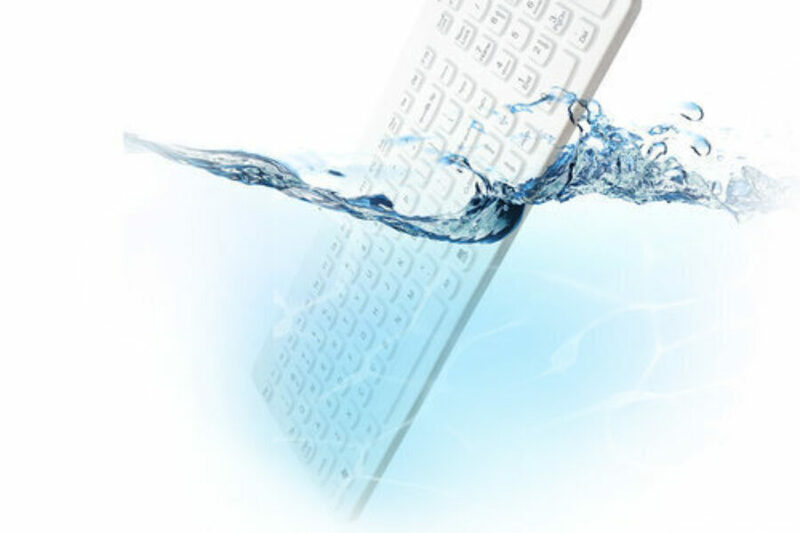 Experience uninterrupted workflow with a battery that is strategically and conveniently located. It’s in your hands! Need power that’s always available? Efficient workflows can be achieved through immediate power right on a conveniently located wall. Give your team access to quick, easy and safe swappable power. Upgrade your ClioSwap. Our wall-mounted Anton Bauer 3-bay charger gives clinicians the ability to swap an exhausted battery with the next fully charged battery. So great that it even disinfects while charging!